This year’s Circus Sarasota Winter Show will offer high-flying, heart-stopping thrills, laugh-out-loud comedic antics, and acts that defy both expectations and the boundaries of human limitations. 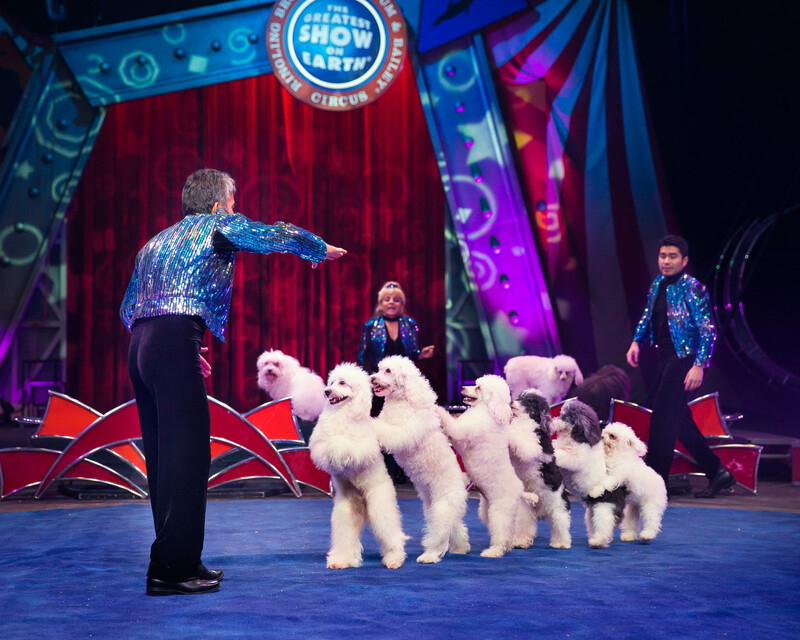 The show, which runs from February 15 – March 10, 2019, will continue to honor the proud circus arts tradition, bringing together a global cast that has perfected their art form through years of training and performances with some of the world’s most prestigious circuses and festivals. Highlights will include a female hand balancing duo making its American debut, and masters of acts including the high wire, Aerial Lyra, Cyr Wheel, Teeterboard, Wheel of Destiny and more. The thrills and chills will be balanced by uproarious laughter, with a world-renowned clown, and a dog act that will spur “ooohs” and “awwws”! Shows are Sundays and Mondays at 1 and 5 p.m., Tuesdays (excluding Feb. 19) at 7 p.m., Thursdays and Fridays at 7 p.m., and Wednesdays and Saturdays at 2 and 7 p.m. All performances are rain or shine and take place under the Ulla Searing Big Top at Nathan Benderson Park, air-conditioned by Cool Today. Tickets are $15-$55, with children under 2 free. For advance sales, please visit CircusArts.org/BuyTickets, call the Box Office at (941) 355-9805, or visit the Big Top Box Office in Nathan Benderson Park behind the Mall at UTC (140 University Town Center Dr., Sarasota) Monday-Friday, 10 a.m. to 5 p.m.